For a while now, Ro has been claiming that I snore while sleeping. Well, maybe I do … a little. 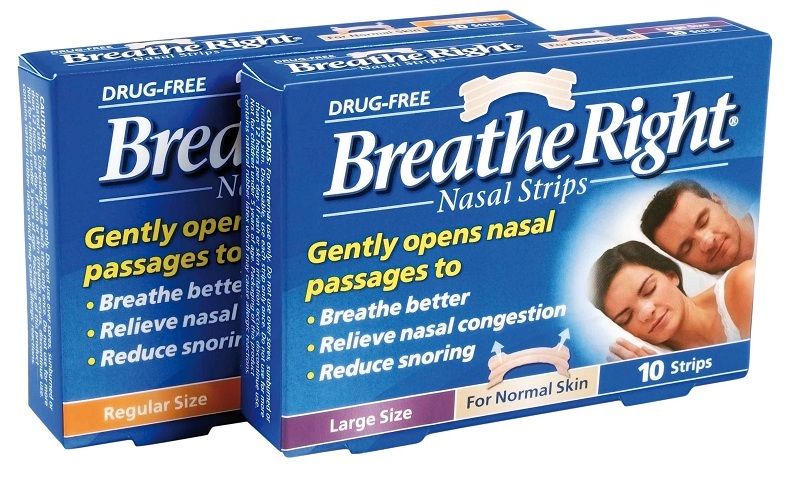 Anyway, recently I decided to pick up these nasal strips and give it a try. The strips are like a band-aid which go over the nose. In principal it just keeps the nasal passage open so the air flows through freely and you can breathe easily. It’s a bit of an odd feeling when you first put it on but be careful while taking it off in the morning… a big “Ouch” was all I said. 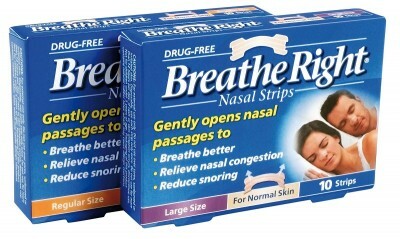 I’d recommend using these, since it does give almost instant relief if you have a blocked nose. Ro has already recommend it to all her buddies who have similar trouble staying asleep. Good luck fellas!